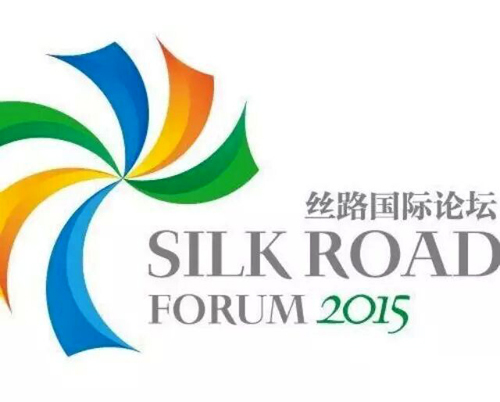 The Silk Road Forum 2015, was opened in Madrid on Wednesday with the participation of around 300 guests from over 30 nations and international institutions. The Forum is co-organized by the Development Research Centre of the State Council of China, the Centre for International Relations and Sustainable Development and the Chinese Embassy in Spain. The objective of the forum is to unite the Think Tanks of countries involved in the Silk Road and promote communication at an international level, with the aim of uniting institutions, promoting the flow of commerce and communication to build a high-end platform. The Director of the Development Research Center, Li Wei, commented in his opening speech that the initiative is an important tool to help escape the financial crisis and help establish stability and recovery in the global economy. He said the Silk Road and the Maritime Silk Road are also tools to escape structural contradictions and lead to the next phase of prosperity in the global economy. His speech also highlighted that in order to resolve regional and global structural contradictions, all nations need to cooperate and the solution to domestic structural contradictions in many countries also depends on cooperating with other nations. Li indicated that in order to build an immense and open economic 'Noah's Ark, we need to have the following relationships: first of all the relation between long term development and effort, while remaining realistic. Secondly relations between specific interests in each country and the common needs of the region; thirdly, competition and cooperation, and finally, cooperation on a regional and extra-regional level. China's ambassador to Spain Lu Fan said that Spain, which marked the western limit of the old Silk Road, was one of the creators on the Maritime Silk Road. This year is the tenth anniversary of the Integral Strategic Association between China and Spain and for that reason it is especially significant that this year's event is being held in Madrid. Wednesday also saw the opening of the International Think Tank Network for the Silk Road. The first Silk Road Forum was held in Istanbul, Turkey, this is the second and it is hoped that a Forum will now be held every year in a country which is on the Silk Road.